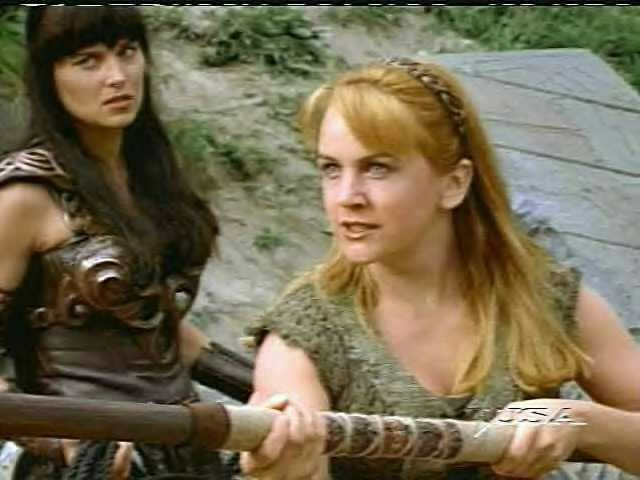 Welcome to the Cyrena's Xena Warrior Princess Page web site. Disclaimer: Xena:Warrior Princess is not owned by me. Xena is owned by Renaissance Pictures all rights reserved.